We are pleased to offer this excellent fully furnished air conditioned one bedroomed investment property in the special village of Brtonigla. We are pleased to offer this excellent fully furnished air conditioned one bedroomed rental property in the special village of Brtonigla. 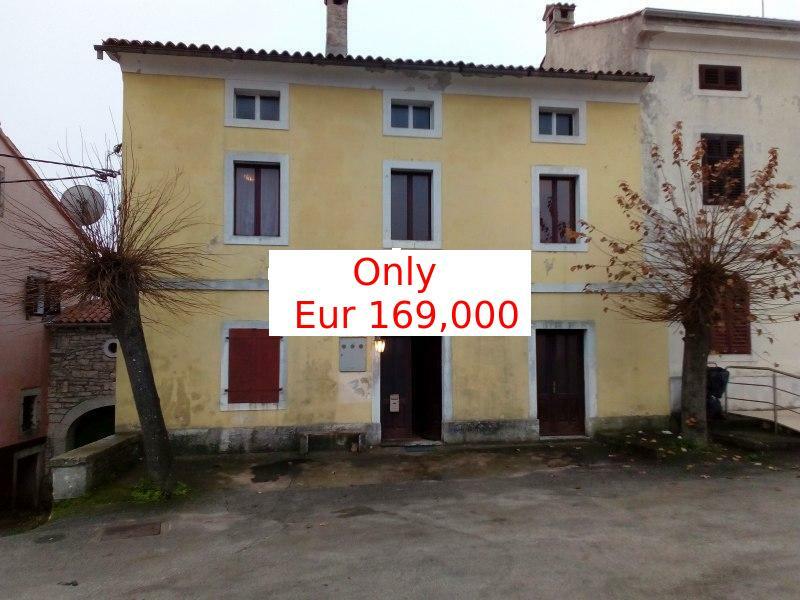 br br This is the ground floor of a beautiful traditional Istrian stone house. It is situated in the village of Brtonigla, a friendly hill-top Istrian village offering outstanding views over the bay of Trieste. 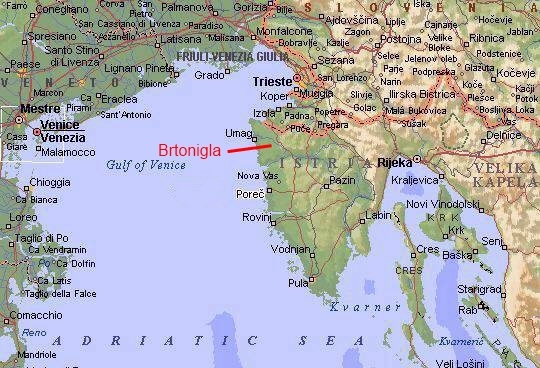 Brtonigla has a distinctive Italian feel due to its history and proximity to the Slovenian and Italian borders. Indeed most local inhabitants can be heard conversing in Italian. 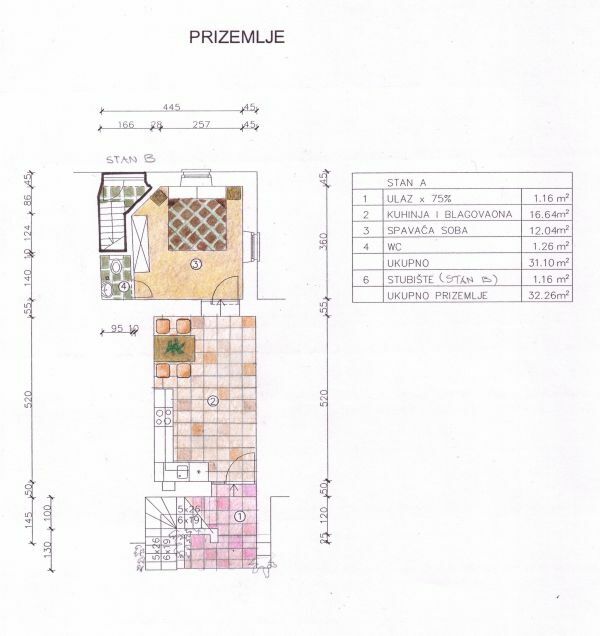 Total internal size is c. 32 sq m. The accommodation in the house is on the ground floor. There is a fully equipped open-plan kitchen and dining room with a double bedroom and shower and WC beyond. Outside there is a small paved terrace at the rear of the house. Parking is available in the village square just to the front of the house.